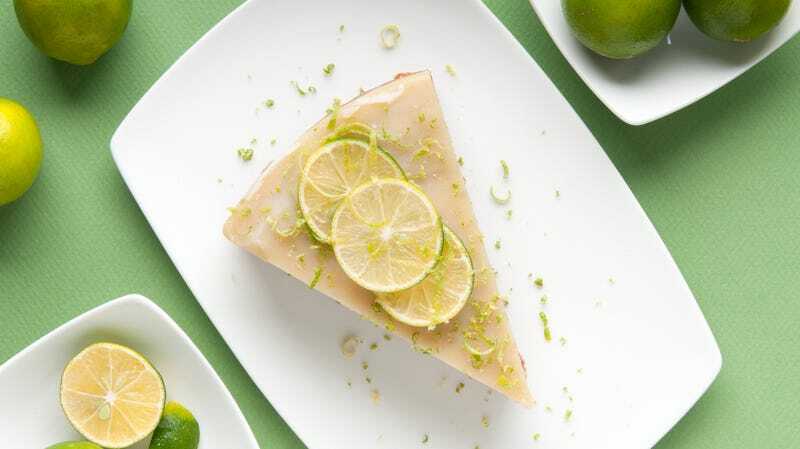 My favorite fact about Key lime pie is that the man who claims to know the original version of the recipe also claims it was revealed to him by an actual ghost. It may have been the ghost of the first baker of the pie, or else it was a ghost who lived somewhere else in a palatial mansion funded at least in part by the sale of one key Key lime pie ingredient. Or else it was just a gust of wind. What? What are you even still doing here? There’s a story about a ghostly Key lime pie recipe, and you haven’t already clicked? Perhaps you need more incentive. The ghost in question, should she exist, is said to be the spectral presence of Aunt Sally, cook to William “Bill Money” Curry, a well-to-do “hardware magnate” who also first brought condensed milk into the delicate ecosystem of the Florida Keys. A bonus: Lots of good info on Key lime pie in there, plus some recipes.